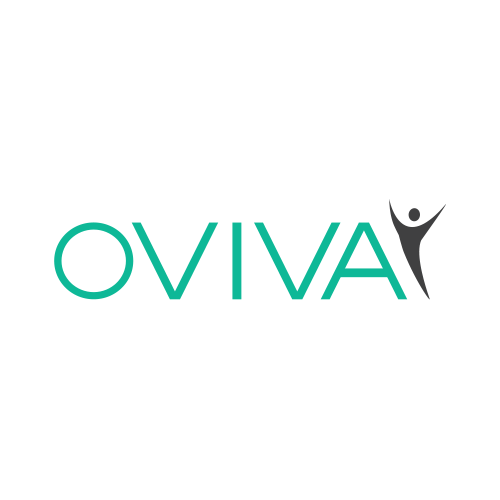 Oviva, a London and Zurich-based digital health company, raised $12m in Series A funding. Backers included Albion Capital, Eight Roads Ventures, F-Prime Capital Partners, Partech Ventures and Walking Ventures. 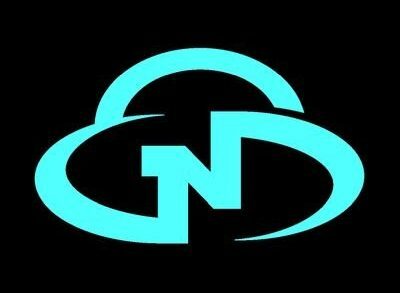 The company will use the capital to expand its operations across Europe and further develop its product. 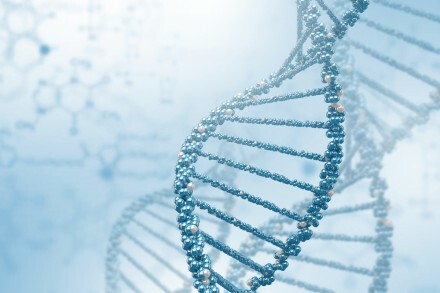 Founded in 2014 and led by Kai Eberhardt, CEO, Oviva provides technology and nutritional treatment programs designed and tested by specialist clinicians and healthcare experts, to increase patients’ access to tailored treatments for diet-related conditions such as type 2 diabetes, obesity, and food allergies. Its app allows patients to message their dietitians directly and self-record their food intake, weight, and activity, giving patients personalized support without having to attend regular group sessions or clinical appointments. 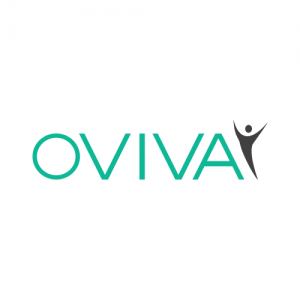 Oviva, which has already worked with over 20’000 patients across the UK, Switzerland and Germany, has recently been selected as one of five digital providers for the NHS England Digital Diabetes Prevention Programme.